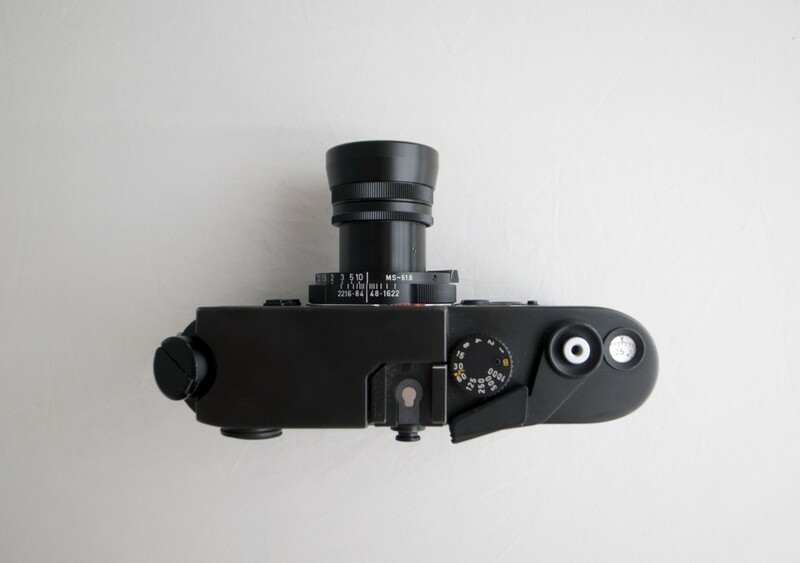 In 2009 Miyazaki san released the Apoqialia 50mm collapsible f/3.5 L mount lens for Leica cameras. This exceptional lens was very popular amongst collectors. I am very happy to announce that there are a small amount left for sale exclusively through JCH. Miyazaki san has gained a reputation for making very special lenses and this is no exception. 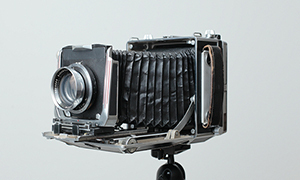 The lens is a Heliar type lens with 5 elements in 3 groups. 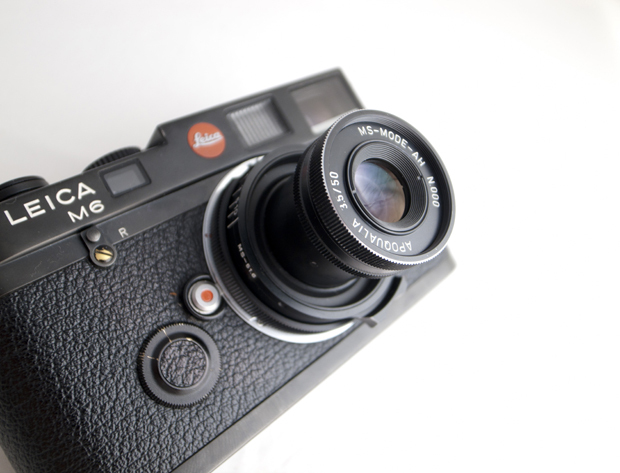 It is on a Leica L mount, which means you are going to need a screw mount adapter for your modern Leica or other M-mount camera. 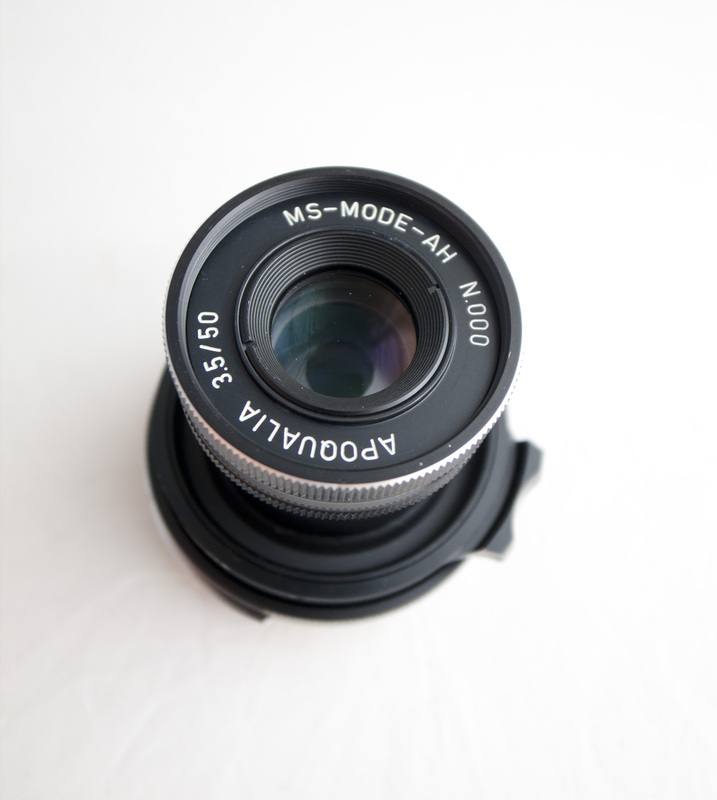 Its true focal length is 51.6mm in a retractable body. It comes with the standard multi coating that Miyazaki san expects from all of his lenses with a 97% correction rate. The iris is a German made 12 blade diaphragm. 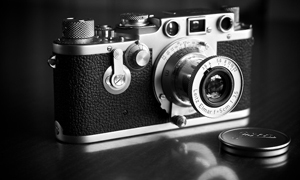 Minimum focal length is 0.8m. The lens is another lightweight, only tipping the scales at 90g. When asked why this lens was made, Miyazaki san stated that he wanted to try and recreate the apochromatic performance that was famous in the Heliar type lenses. Using Lanthanum glass and building the lenses into 3 groups colour can be balanced between the 3 concave lenses. This was a big challenge for Miyazaki san and the quality of the images from this lens stand testament to his fine work. 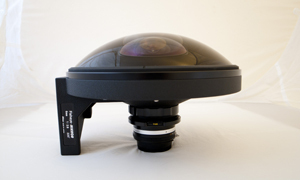 The lens comes with a hood which mounts comfortably to the outer ring of the lens. It is a fine looking lens, and if crafted to the same high quality as you have come to expect from Miyazaki san in the past. 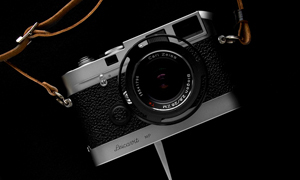 The lens is priced at ¥65,000 and there are only very limited numbers available. The lenses are on a first come first served basis. I cannot tell you what serial number you will receive, each one is made to order. There is a waiting time for the lenses. If you would like to order one of these pieces of photographic history then you can get it from the shop, just click here and the magic will happen. Can you please show some sample photos ? Hi there, you can see some images shot with the lens here. I could mount this on my NEX 7 right? Yes you can, provided you use the correct adapter. by any chance, i mean. sorry for my awful English. I am sorry, he has never made a fast 35mm. I am hoping for one in the future though. It looks nice.. Just wonder. Why is this so expensive? I see it has 12 blades. is it super clear? or is it a collector item. 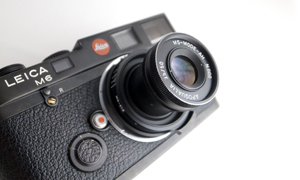 Well, it is a handmade lens made by a Japanese artisan, so it is going to be expensive. But comparatively is is not terribly expensive. It is a collectors item as there are very few made. I ordered this lens from this site, and after just 4 days it arrived at my door in nothern Sweden. That I call fast delivery. The lens is just as nice as the 3,5/35mm and 4/28mm. I use it mostly on my Sony NEX7 and Panasonic GF1. Sterling sharpness and contrast in the pictures. I can only recommend the lens and Camerahunter to do business with. Greetings to all photography freaks. Do you mind sharing some of the samples photos as I am thinking of getting this lens as well. Thanks in advance. Sorry, the lens has sold out. I will have some pictures with the lens soon. Is there any chance for a second batch of the lens?? I am afraid not. This lens has been discontinued.